Are you free on Thursday mornings? 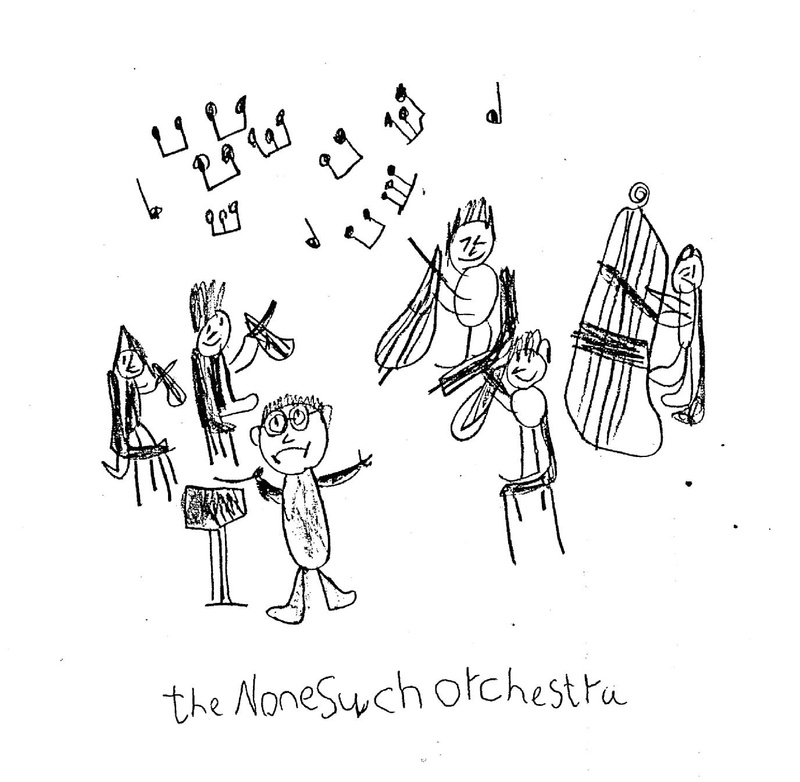 The Nonesuch Orchestra is an amateur string orchestra with professional conductor and leader. We welcome enthusiastic players. Grade 8 standard recommended.